This all inclusive Badminton set is the perfect outdoor game for 2 players! 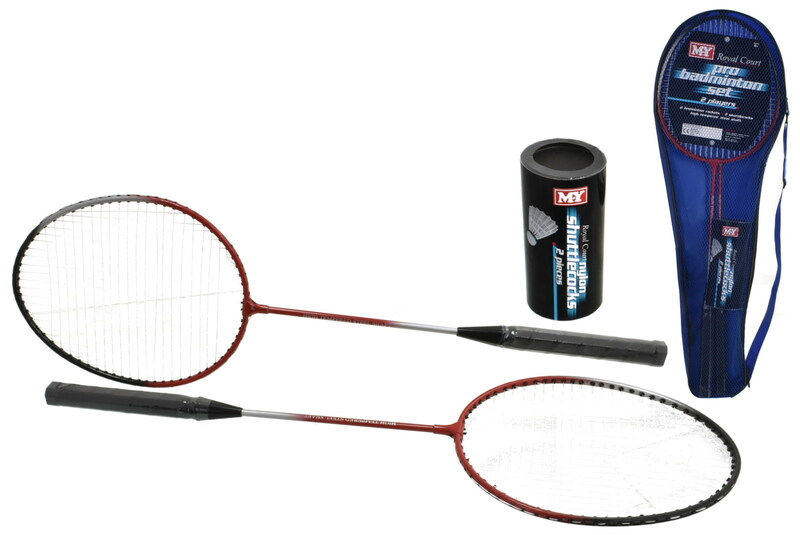 Take with you to the park, beach or just play in the backyard with this all inclusive badminton set for two. Outdoor summer fun the whole family can enjoy! Help kids develop hand eye coordination and concentration as they hit the shuttlecock back and forth over the net.